Now we are going to provide you the most astonishing Free Texture Business Card Mockup PSD that is made to build your personality and for the betterment of your business and personal concerns. 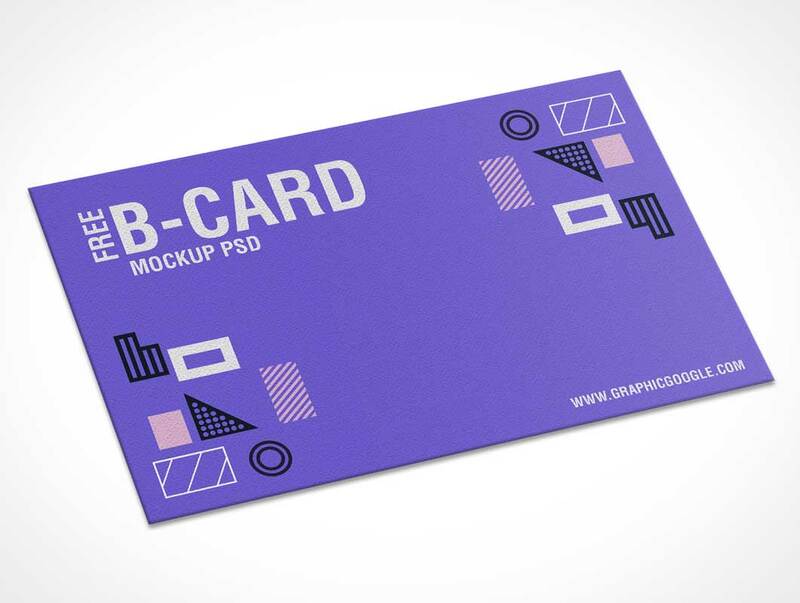 This mockup will bring your business card presentation on high peak. We have to build it according to the ongoing trends and equipped it with all the values and specifications. We made it as best as our each post. So, stay affix with us and don’t ever drop our every next creative post.